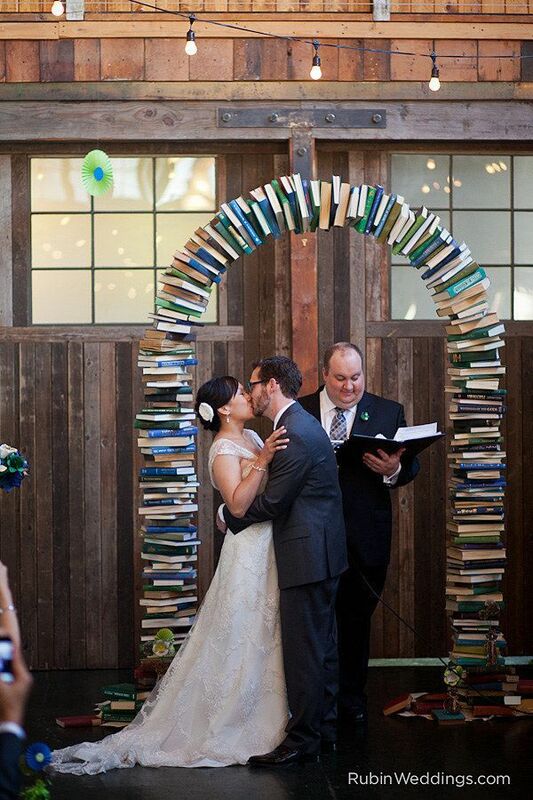 The literary classics tell tales of great romances. 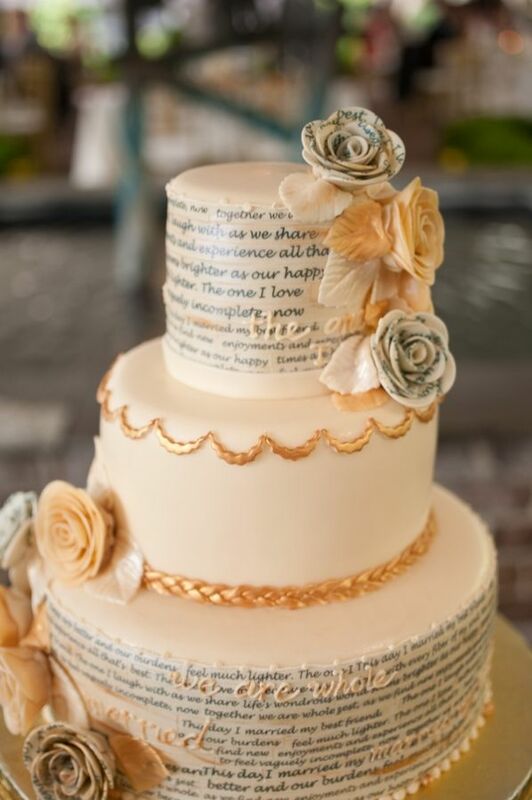 Elizabeth and Darcy, Romeo and Juliet, Rhett and Scarlet, Jane Eyre and Mr. Rochester, maybe Peeta and Katniss? 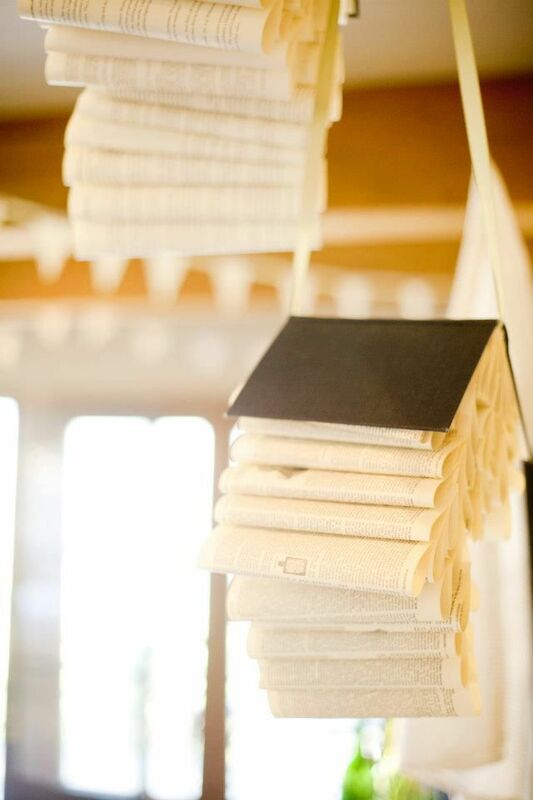 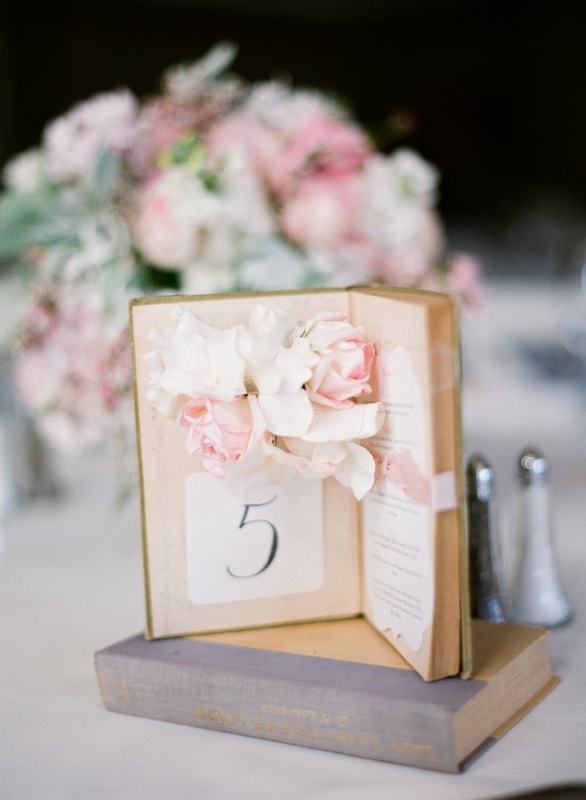 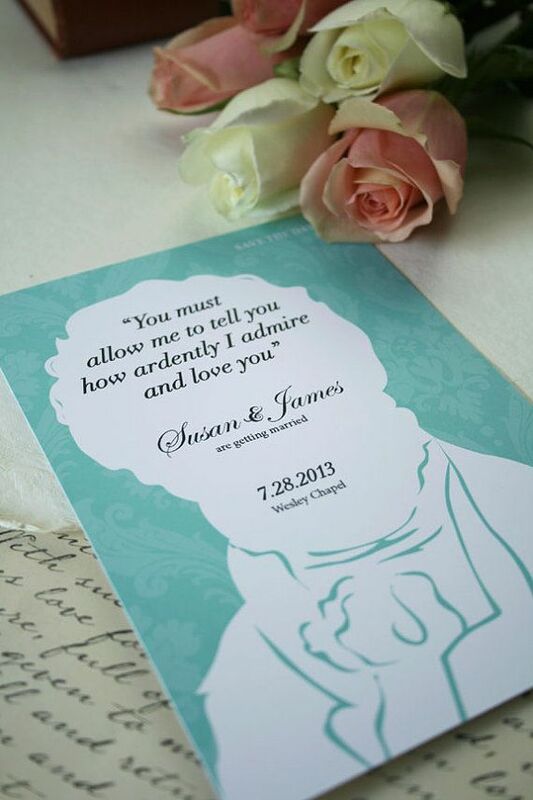 If books are your passion, bring that love to your big day with some library-inspired decor.